So i attempted to start log a while ago, but completely failed. It was a phat log, like this one. I got advised, I'm sure correctly, not to run it, and I've given 5/3/1 a go and honestly didn't enjoy it. I love PHAT, the challenge of it and the variety in it makes me really enjoy my time in the gym. So, stubbornly I'm going to continue to run PHAT. I actually tried to create a split for a week, but decided I didn't have the knowledge to create an optimal one. 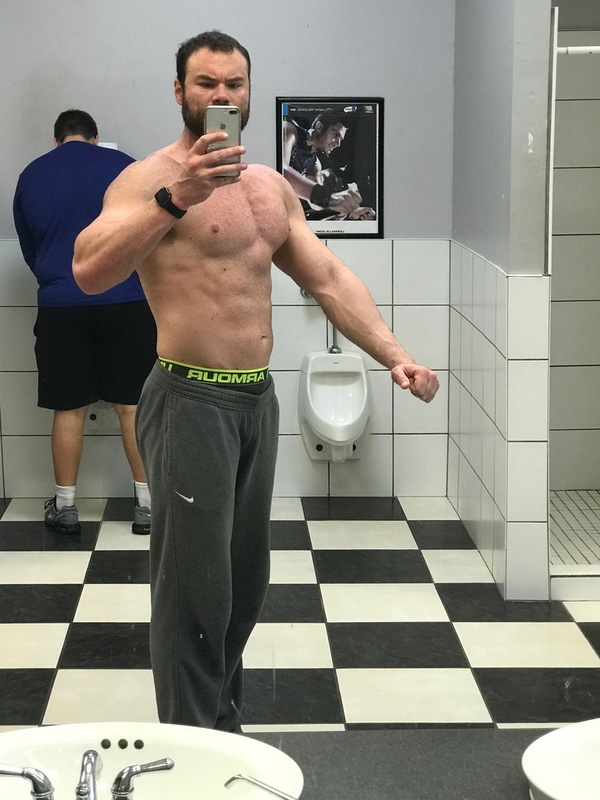 Sorry for the wall of text, appreciate all tips and info, will look to upload an avi soon and film some lifts so i can get as much knowledge as possible. Cheers in advance! 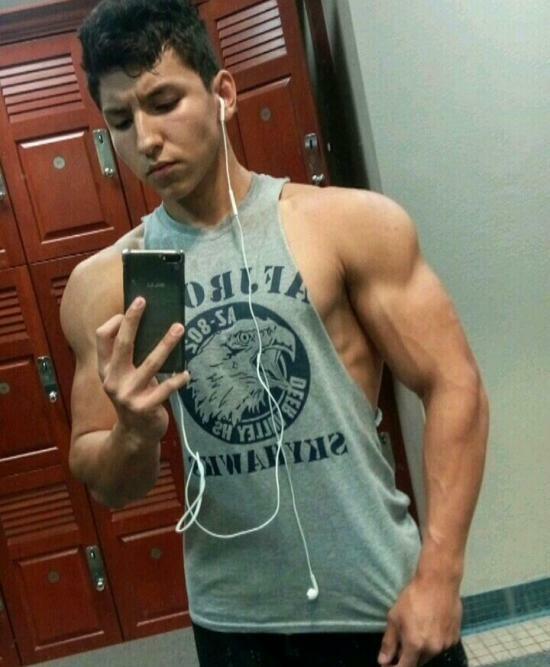 How long have you been lifting dude? I generally wouldn't advise PHAT for a 16 y/o but if you're hitting those numbers without endangering yourself through form must have started pretty early. 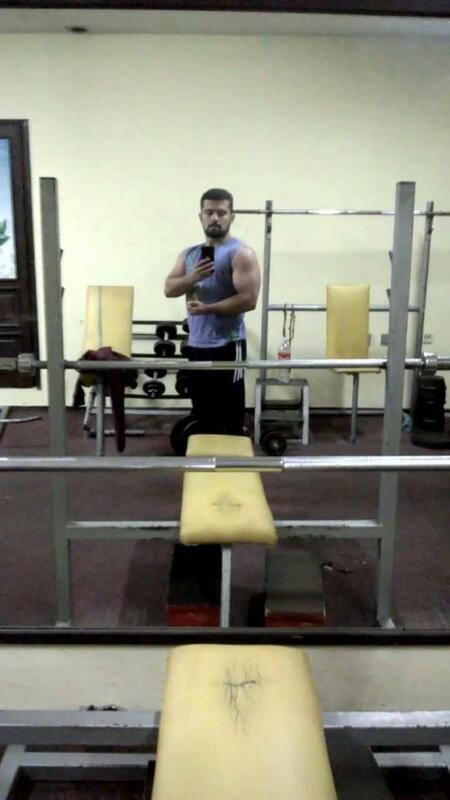 Been sick last few days, especially today, went to a different gym to normal. I watched the Jason blaha video a few times this week as my bench is basically close grip and hence not progressing as I'd like it to. So I did a few sets before my workout today, the actual pressing felt really good, my grip was wider, my back had a better arch and I felt like I could push through my feet a lot more, found it harder to unrack the weight though, for some reason. Also, I left my straps at home, and it made me realise how weak my grip is. Forearm size is pretty decent, but my grip is atrocious. Anyone know ways I can improve this whilst not ruining my workouts? I do most of my hamstring work on my 'lower power' day-hence the overpowering quad work here. 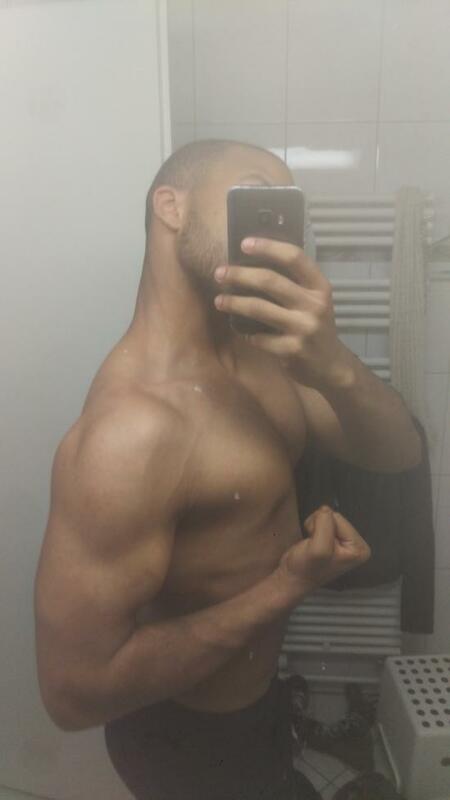 Looking to build some serious arms and forearms in the next few months-feel like phat arm volume isn't enough for me-opinions? When I run PHAT- as I'm about to do again, I add 4-5 forearm specific movements once a week. Then barbell rolls to failure overhand both directions and underhand both directions. @eknight cheers, will definitely start adding forearm work 1-2 times a week, thanks for the exercise ideas! Not sure about good mornings, went heavy first set, was too much of an increase from last week and wasnt feeling it in my hams enough. Speed deads felt great, moved really quick. Happy with this.